Google Ads or AdWords is a PPC (Pay-Per-Click) advertising platform that offers businesses the ability to target markets and audiences, with the highest probability for businesses to be found by customers on the Google network. Our team is well trained with AdWords and manage many campaigns that are built and optimised to improve ad positions and reduce the cost-per-acquisitions. 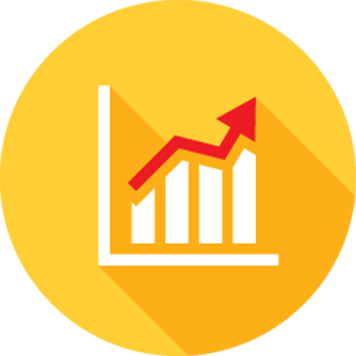 We have a team of experienced analysts that are trained to reduce ad spend by selecting the best high-quality keywords, designing engaging ad copy and by specifically targeting only the most relevant keywords that attract the target audience. Why should a business implement a Google AdWords campaign strategy? 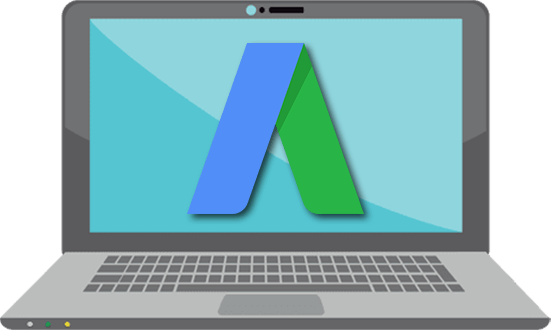 What is Google Ads and AdWords? The potential of AdWords is how your businesses ads are optimised to display for search engine viewers search results in Google, in fact Google Ads are always displayed before the organic SEO results. Basically when a keyword is searched in the Google search engine and the keyword matches that of the AdWords campaign, it is deemed relevant to your product or service, and in turn will display an impression of your businesses ad at the top of the Google search results in the paid listings. Best of all is that only when the ad is clicked on is it considered a qualified lead and only then is that considered a cost for the ad. AdWords is a portion of the Google network, which is also made up of other services that when combined are able to convert customer clicks into conversions for your business. Typically we will use remarketing to recapture the attention of viewers that may have already purchased from or visited your website. 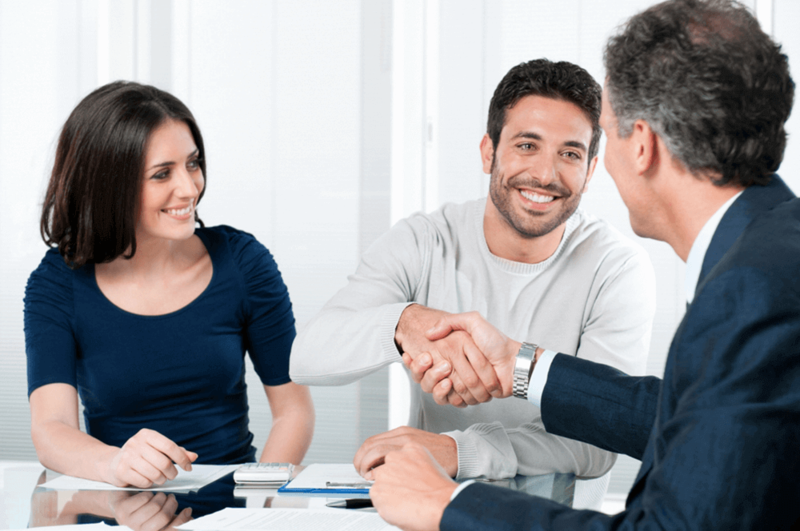 It is common practice that if you remarketing to those already familiar of your brand or business that the likelihood of repeat purchases are increase significantly and will offer more sales in the future. As more people are gravitating to YouTube for videos on almost every subject now, so video advertising is fast becoming one of the best in your face forms of targeting for businesses and building brand awareness. 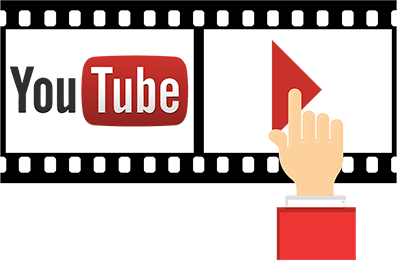 Our dedicated team are well versed on how to make sure you business is using YouTube advertising for maximum return and impact. 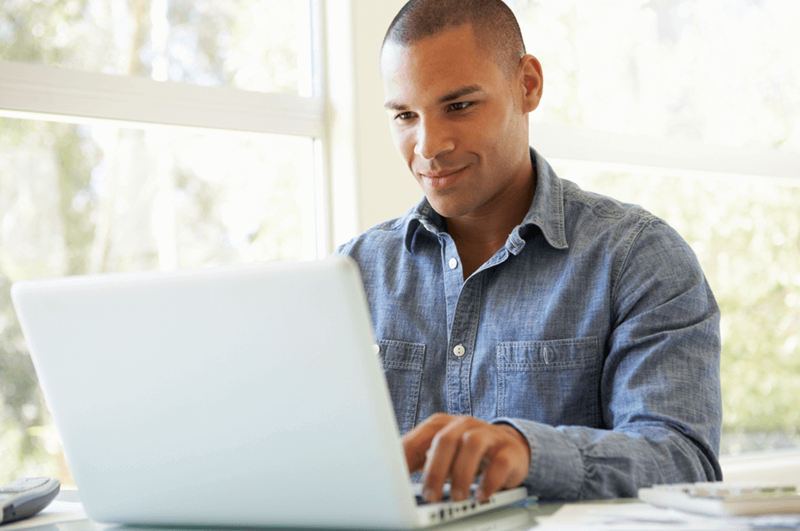 YouTube advertising is one of the best ways to guarantee businesses precise control over where their customers are located and even when to target them for the best impact. As customers continue to shop online they typically use search engines to locate the products or services they are looking for. 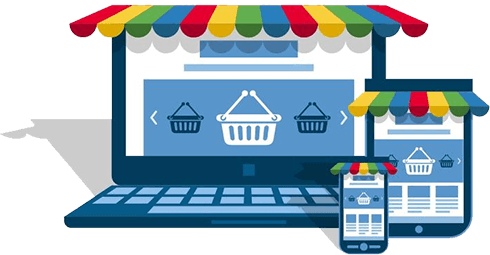 Google Shopping offers an easy to use, functional and engaging method to allow customers to be directed to a businesses website or eCommerce site. Many businesses want to build an online presence and that is what Google My Business allows with their visual directory listing, that is sure to boost your authority and credibility to Google instantly. 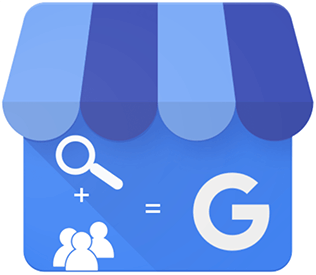 It is one of the first things what our team recommend, get your business locations listed with Google My Business.